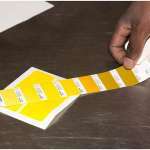 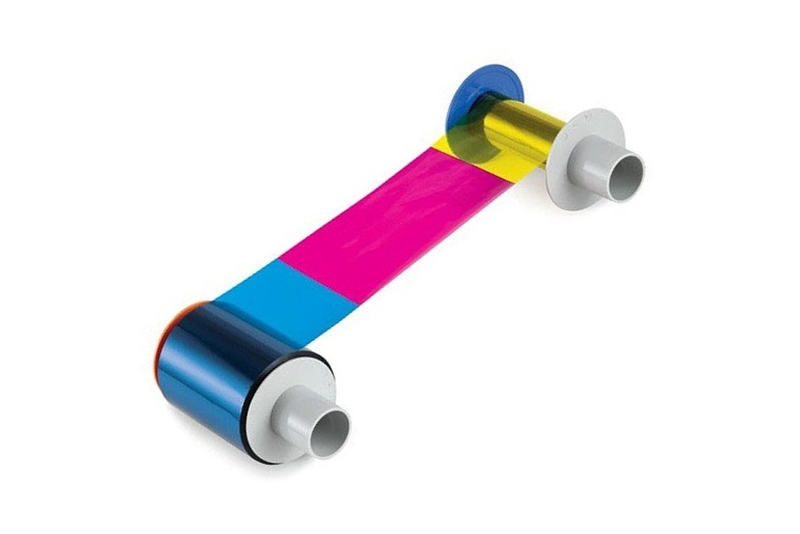 Rebsons Labels source and supply the very best quality of label printers, ribbons for label printers as well as consumables related to label printers. 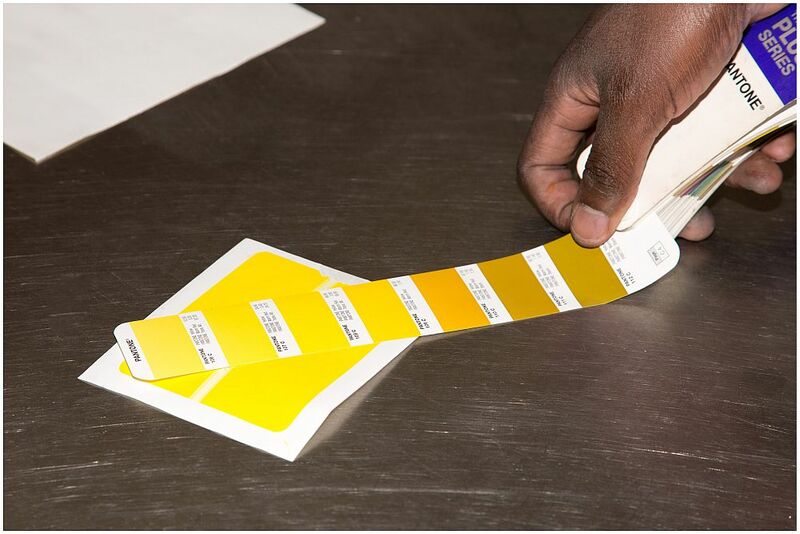 If you are looking to print your own labels onsite with a label printer, contact Rebsons Labels and we’ll advise you on the best product and consumables that will go with it. 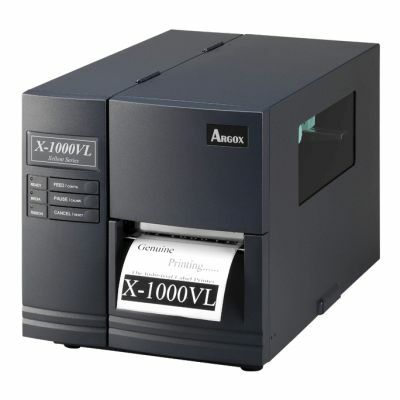 Rebsons Labels offers label and barcode printers and all related consumables. 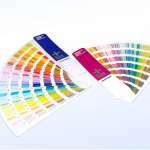 All printers are developed and designed to high standards, backed by a worldwide guarantee from an international company. 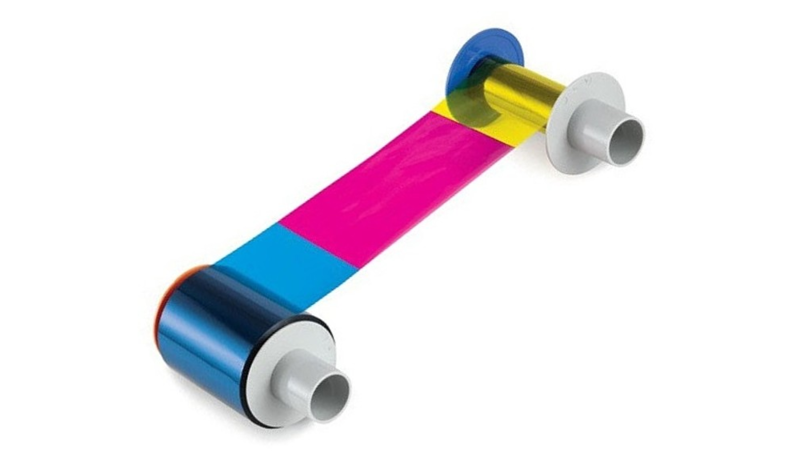 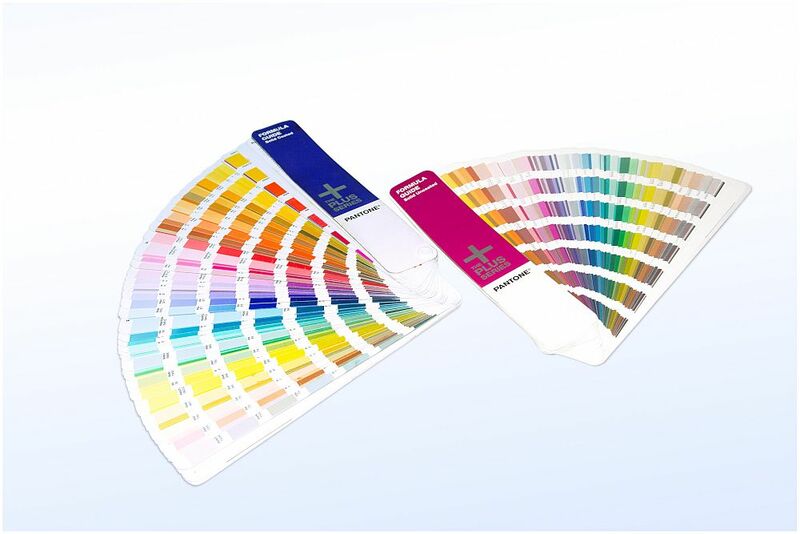 We specialise in high quality thermal transfer ribbons which are imported from Europe. 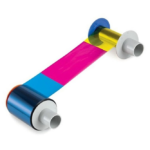 Contact Rebsons Labels today for your label printers and label printer ribbon.